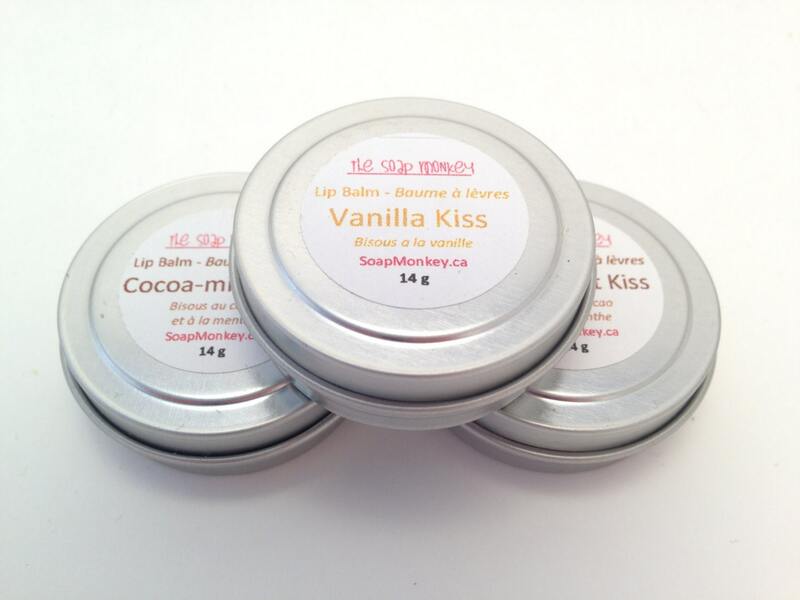 This smooth and silky lip balm is excellent for moisturizing dry or chapped lips. Choose from Peppermint Kiss or Vanilla-Mint Kiss! 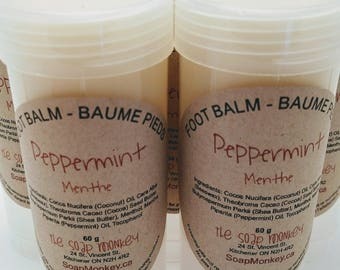 The all natural base includes sweet almond oil, beeswax, coconut oil, cocoa butter, Vitamin E and essential oils.